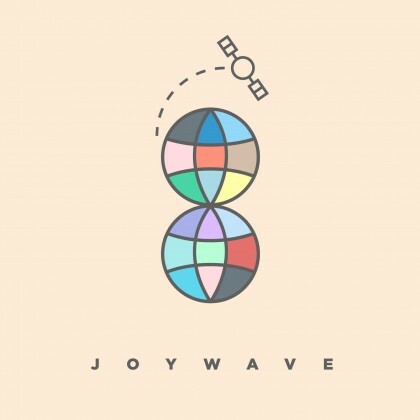 Self professed neon noir band Joywave debuts their third album 88888, and from that comes our latest "Let's get weird' track, Tounges. This track reminds me a lot of Hot Chips earlier work, and I totally dig the throw back. It's jerky and off the wall in a really fun way. The vocals pop in and out and have these cool droops to the sound that just sort of dissolve out of the main melody. Give it a go - consider it a Coachella palette cleanser.